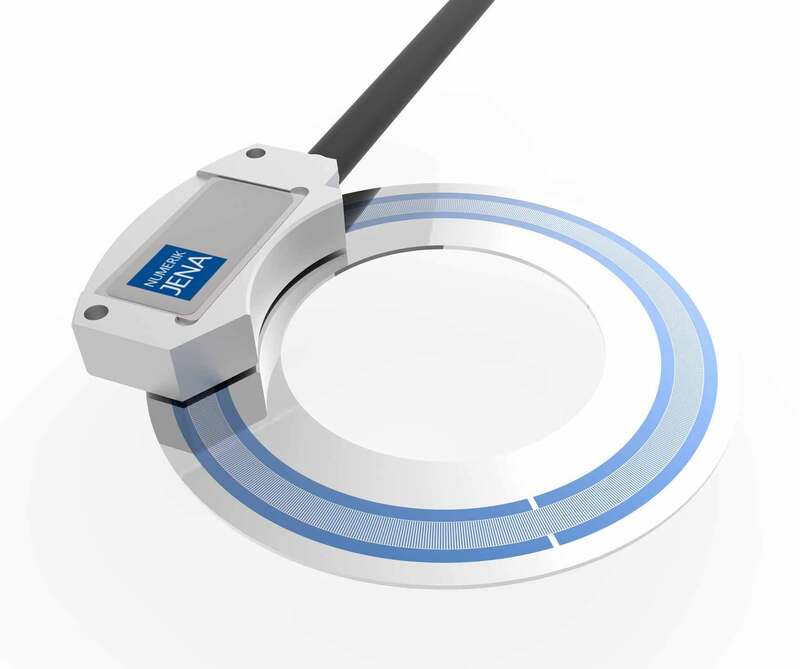 NUMERIK JENA’s RIK optical angle encoder is ideal for many industries, including semiconductor, medical, metrology and automation. 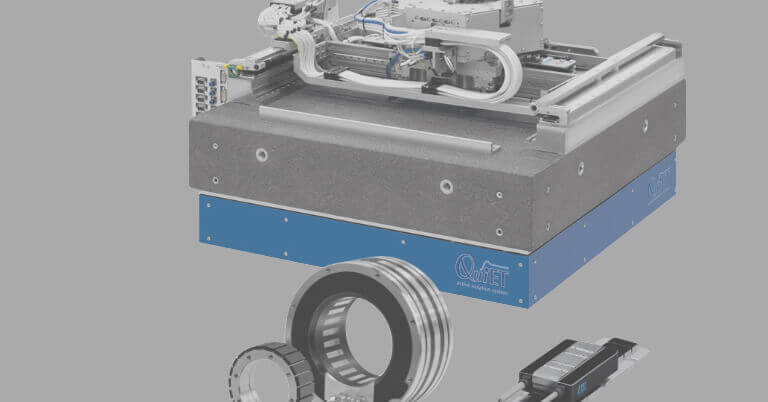 Schaumburg, IL (March 2015) – NUMERIK JENA’s RIK kit-style optical angle encoder without bearing is ideally suited for those motion feedback applications where space is limited. The scanning unit has a very low height profile and the graduation carrier is a coated aluminum disk with a wide range of available sizes. 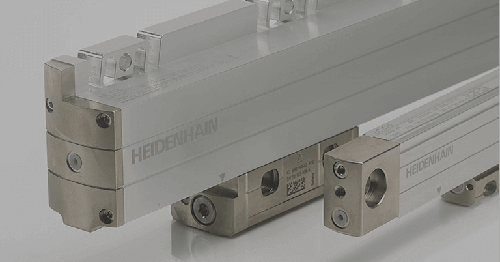 Now available in North America through HEIDENHAIN Corporation, this flat angle encoder serves applications in a wide variety of industries such as semiconductor, medical, metrology, and automation. The encoder disks have a graduation of 20µm with outer diameters ranging from 26mm to 200mm and have large through holes from 6mm to 160mm respectively. 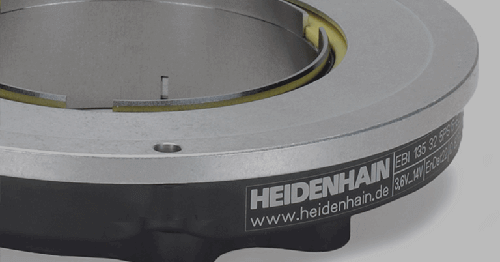 The encoder disks need to be bonded to a hub, where the customer can bond themselves, or depending on the hub design, NUMERIK JENA can offer the disk bonding process as a service. 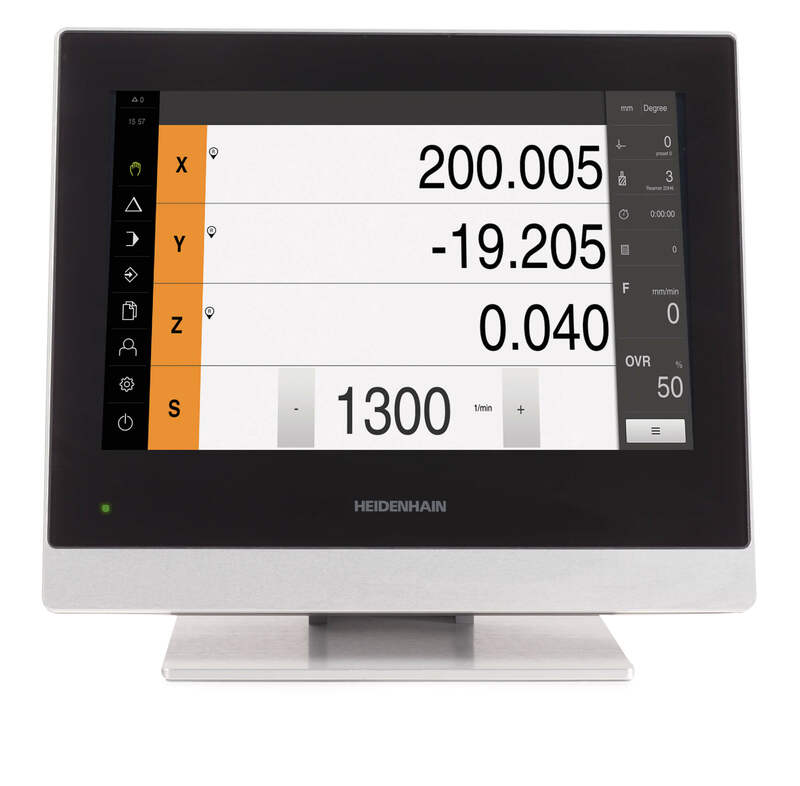 The scanning units are small in size with a height dimension of only 6mm. 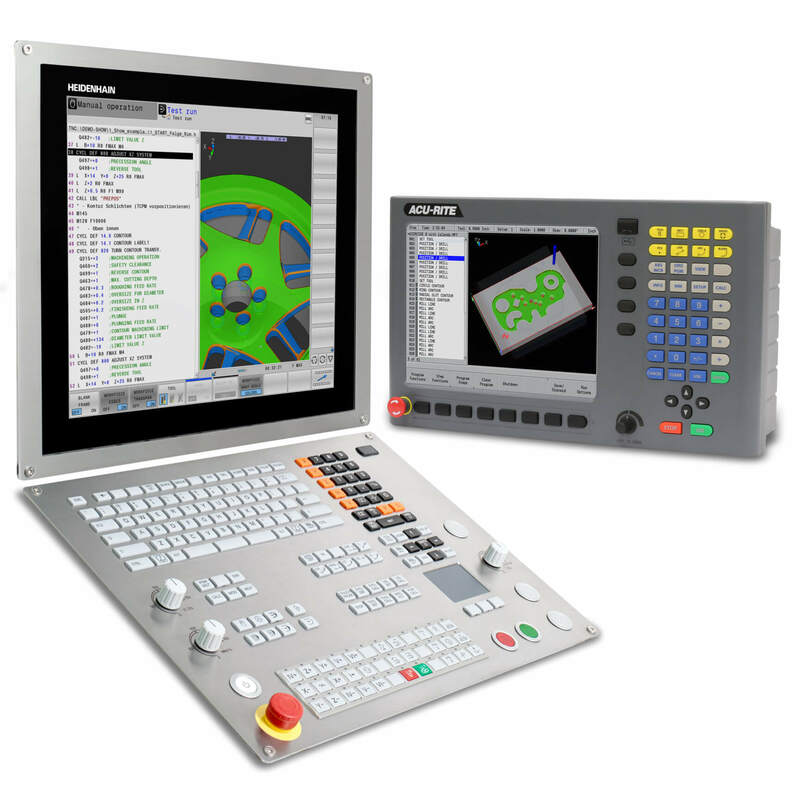 The scanning units can be programmed once installed to the disk in order to maximize the signal quality and build in signal margin for long life of the machine operation. 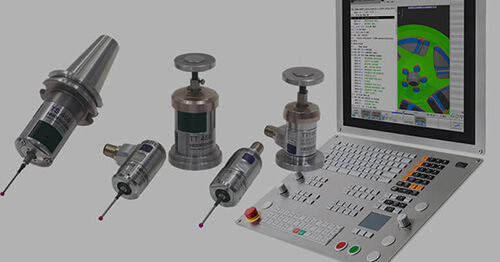 The scanning units output either a 1 Volt Peak to peak analog or TTL interface. 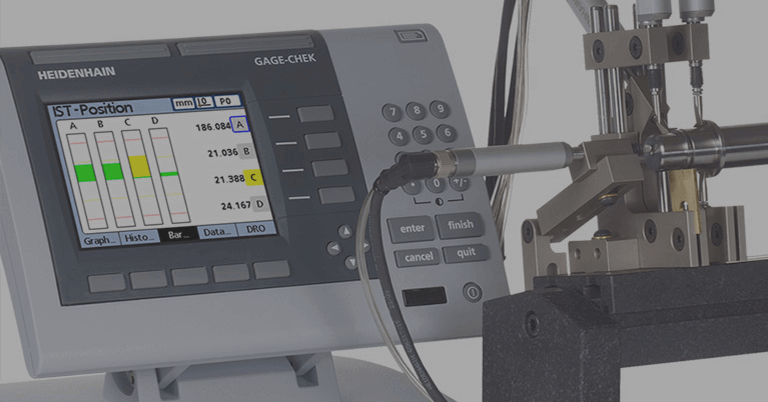 Rotational speed of the disk varies with signal interface and diameter, but can be up to16,600 RPM. Total line counts after TTL quadrature evaluation can be up to 9,600,000. 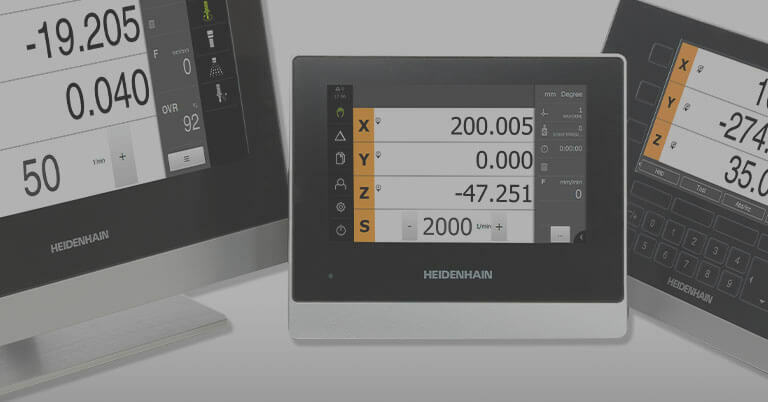 For more information on NUMERIK JENA, the North American contact is Kevin Kaufenberg at 847-490-0387 in the HEIDENHAIN Corporation offices at 333 E. State Parkway, Schaumburg, IL 60173.